Markus ruhl told that in 2006 He won in Austria a pro show. In that show there were ronnie Coleman and jay cutler. Jay won that show. Ronnie was second and ruhl third. Bit after this show jay went to Markus and told you are the winner. I think this show Will be on team andro Youtube channel. Ahmad Ashkanani today told me that he will come back on stage in May for the New York Pro IFBB 2019! Last edited by TalkAdmin; 04-08-2019 at 11:13 AM. Here is Shawn Ray and Clarence Devis. I met Clarence and i told about this forum. He told that musclemecca is a great forum and He loves all our post and pics. He Will compete in Las Vegas for mr olympia 2019! Last edited by TalkAdmin; 04-08-2019 at 11:24 AM. Andrea presti is a pro ifbb from italy. He told me in Italian that He Will compete in spain for the first time this year! Breon Roelly winklaar and Brandon curry with shawn ray! 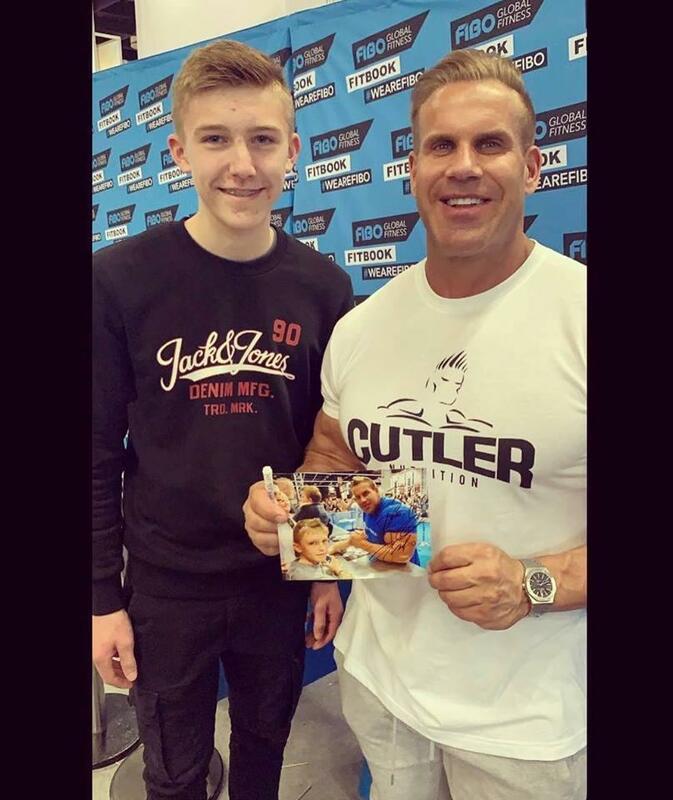 "Had a wonderful time at this year’s Fibo. This was probably one of the most successful and profitable one since my days as Mr Olympia. Tons of people showed up to the booth all 4 days. I was busy from the moment I first got there until the moment the Fibo ended. As y’all already know my favorite moments are when people bring their kids by for me to take pictures with them because y’all know BigRon loves the kids. I am already looking forward to next years Fibo and hoping it will be more successful than this year’s Fibo."